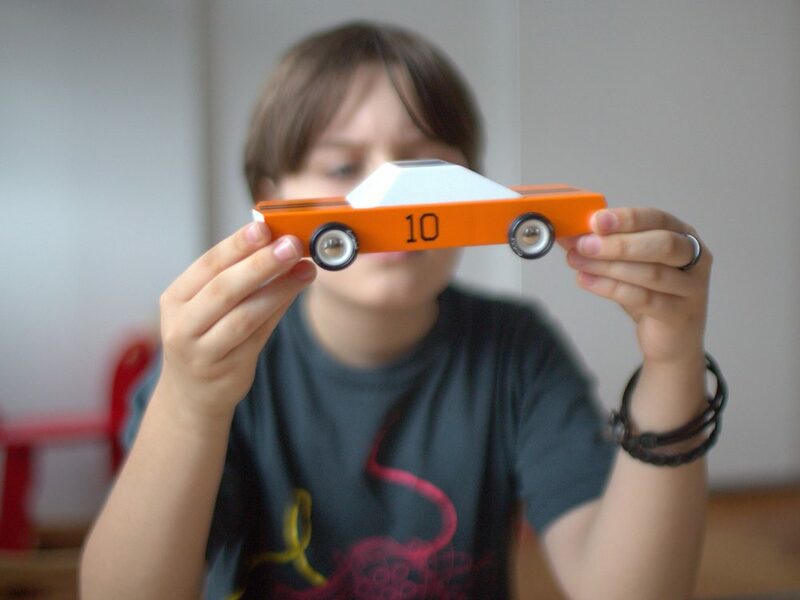 It’s difficult to not be envious of today’s younger generations, who will grow up being inspired by objects like Candylab Toys’ striking wooden cars. 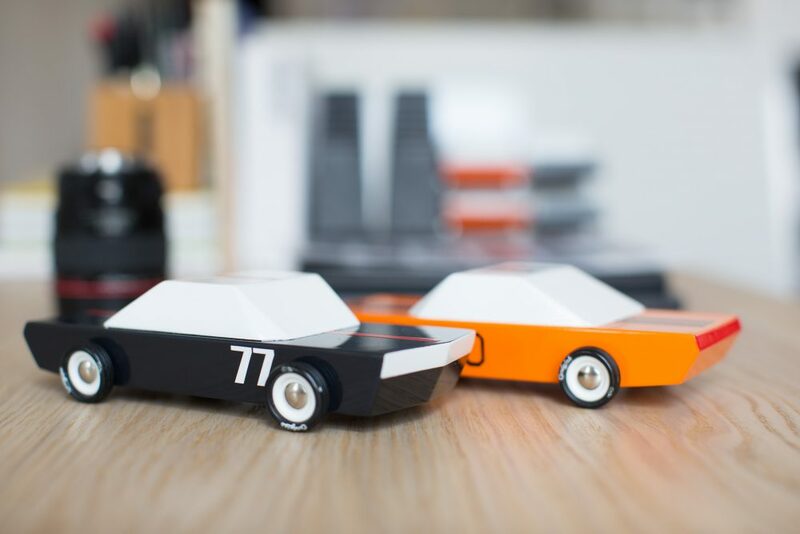 What began as a Kickstarter campaign has grown into a fully-fledged toy company, complete with a lineup of wooden machines that are now available from the Petrolicious Shop. 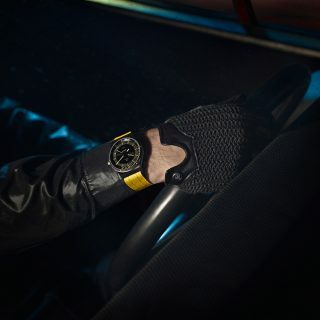 Here’s why they won’t last long. 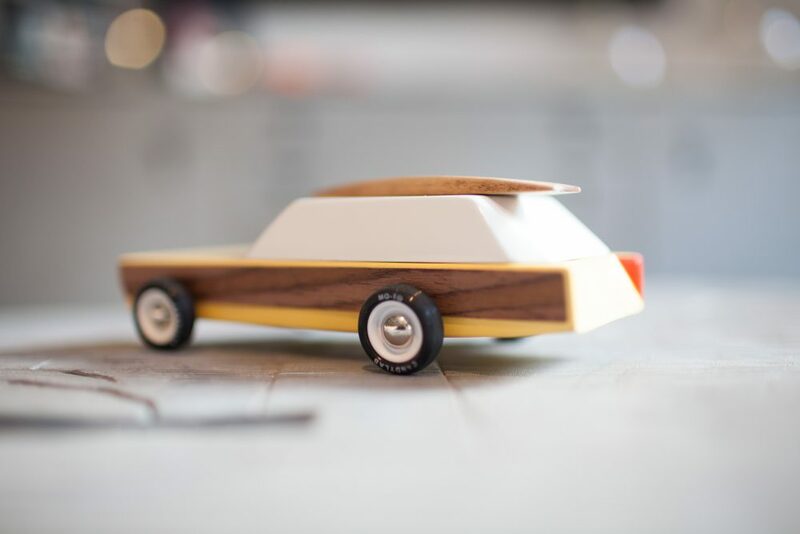 Born out of a “desire to revive the glamorous ’60s American modernist vibe and carve it into awesome contemporary wood toy designs,” Candylab’s first few series do just that. 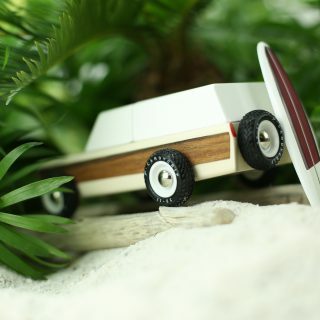 Each of its models cuts a distinct profile and paintjob, with subtly clever touches you only see in a “modern” toy, like a magnetically-attached surfboard on the Woodie. 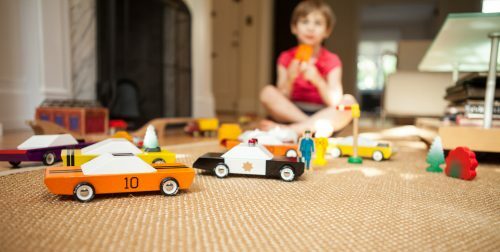 We believe that children should play tastefully, and feel it’s important to avoid faddish, cheap toys that have a short lifespan—Candylab’s Carbon 77, Orange Racer, Police Cruiser, and Woodie have been designed to outlive childhood. 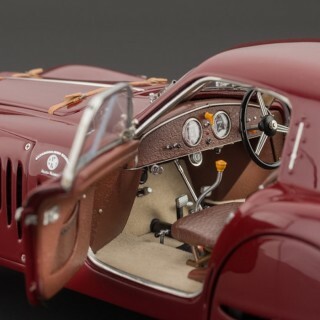 Cars are made from solid beech wood, colored with water-based paint and a clear urethane coat. 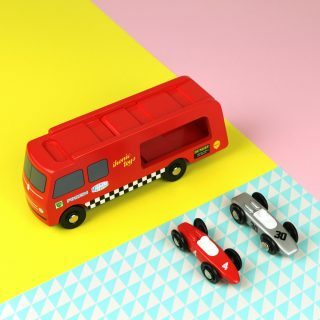 Food-grade rubber tires and ABS plastic rims are designed to handle lots of abuse. 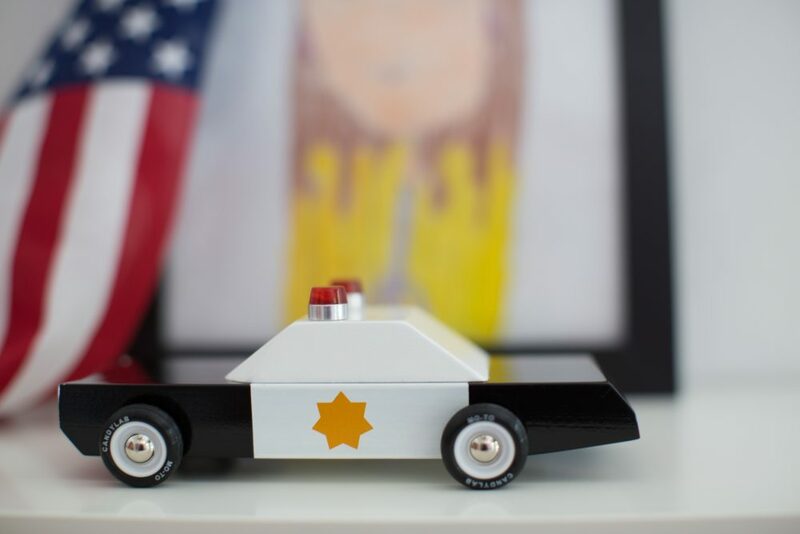 Importantly, the designs have all been safety tested to US CPSIA and European, Australian and New Zealand regulations, ensuring the young (or young-at-heart) can play without worry. 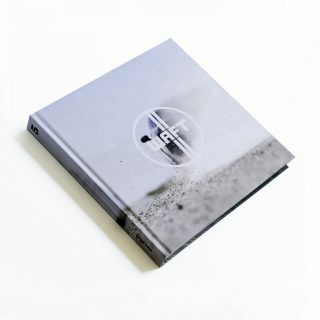 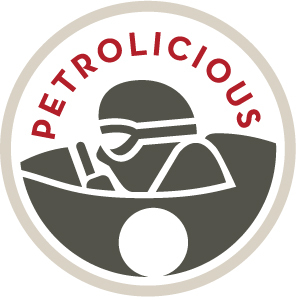 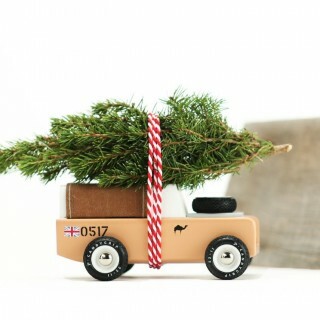 Get yours at the Petrolicious Shop today!